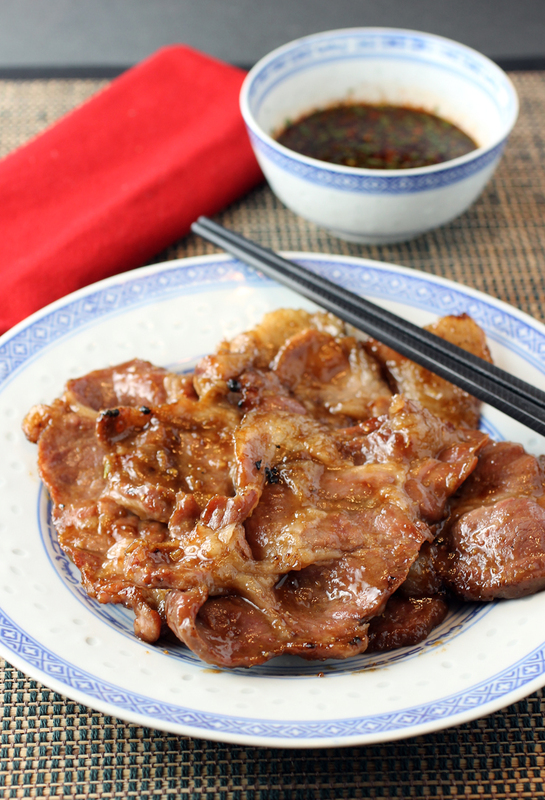 Thinly sliced pork chops grill up fast and sweet, and get a potent dipping sauce. Hawker Fare — it is far more than a restaurant and a cookbook. 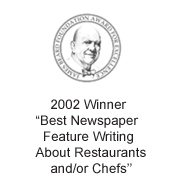 It is the deeply personal embodiment of Chef-Owner James Syhabout. 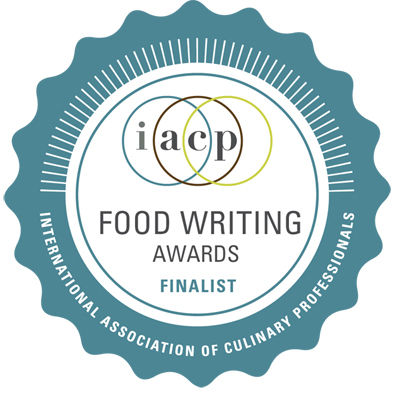 It is a love letter to his mother, a reckoning with his Laotian heritage, a symbol of respect for an often misunderstood cuisine, and a testament that fortitude, passion and determination can lead to greatness and awakening. Syhabout may be known best as the only Michelin-starred chef in the East Bay — for his fine-dining Commis restaurant (two stars, thank you very much). But it is the down-home Hawker Fare where his heart lies. That’s immediately evident in the pages of his first cookbook, “Hawker Fare: Stories & Recipes From a Refugee Chef’s Isan Thai & Lao Roots,” of which I received a review copy. Syhabout wrote the cookbook with assistance from James Beard Award-winning food writer John Birdsall of Oakland. 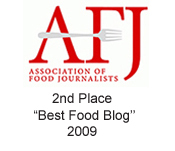 It was published by Ecco, Anthony Bourdain’s publishing imprint of HarperCollins. 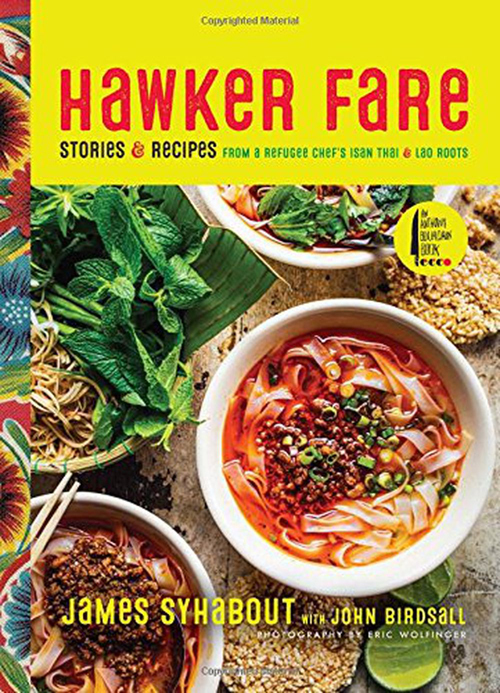 In this memoir-like cookbook, Syhabout recounts how he opened the original Hawker Fare in the same spot in West Oakland where his mother ran her Manyda Thai Cuisine restaurant from the late 1990s to 2011. His family arrived in the Bay Area in 1981 as refugees, having fled Thailand in the wake of turmoil and violence after the Vietnam War. Syhabout was only 2, when he and his family lived on welfare and food stamps, desperate to survive in a new land. As a kid Syhabout logged many hours in his mother’s original Thai restaurant, Wat Phou, helping after school and on weekends. With his parents being Laotian, Syhabout was puzzled as to why his mother started a Thai restaurant more full of the sweet than the funky and spicy flavors he grew up with. Afraid that Western palates would be turned off by the pungent, racy flavors of Laotian food, she had decided to dumb down the dishes instead. In his eyes, Laotion food thus became attenuated. So, after graduating from culinary school, he turned back on it to focus on haute cuisine, climbing the ranks at some of the world’s best kitchens, most notably the Fat Duck in the United Kingdom, El Bulli in Spain, Murgaritz in Spain, and Manresa in Los Gatos. But as he grew older, the tug of his heritage began to pull more forcefully. So much so that when his weary mother was ready to retire, he took over the lease of her restaurant to open Hawker Fare and to show the world just what Laotian food is all about. “Grilled Pork Chops” or “Moo Ping” in Laotian are served at Hawker Fare. They were also one of the most popular dishes served at his mother’s Wat Phou. As Syhabout writes in the book, “Lao cuisine favors umami.” And how. These pork chops exemplify that. Unlike Western-style pork chops, these are cut super thin, about 1/4 of an inch. When you ask your butcher for the called-for “pork shoulder chops,” he or she may refer to them as “pork steaks,” as mine did when I bought them at Whole Foods. Do yourself a favor and let your butcher slice them thin for you on the meat slicer. It’s much easier than trying to do it yourself at home. Puya peppers (left) and Thai sticky rice after toasting. The thin slices marinate in a heady mixture of plenty of garlic, coriander seeds, white pepper, oyster sauce, fish sauce, sugar and canola oil. They grill fast, leaving the meat super tender, and glazed with a thick, sweet and savory sauce. The pork chops are plenty flavorful just like that. But the piece de resistance is the “Lao BBQ Dipping Sauce” that is a true Southeast Asian flavor bomb. It is forcefully briny, spicy, and yes, umami-revved. On first taste, you might think it salty. But you will find yourself going back for more and more, because it is just that darn delicious. In fact, it would also be dynamite on steamed or grilled fish, shrimp, chicken, tofu or most any vegetable. It’s easy enough to make. Stir up fish sauce, dark brown sugar, lime juice, minced shallots, and cilantro. 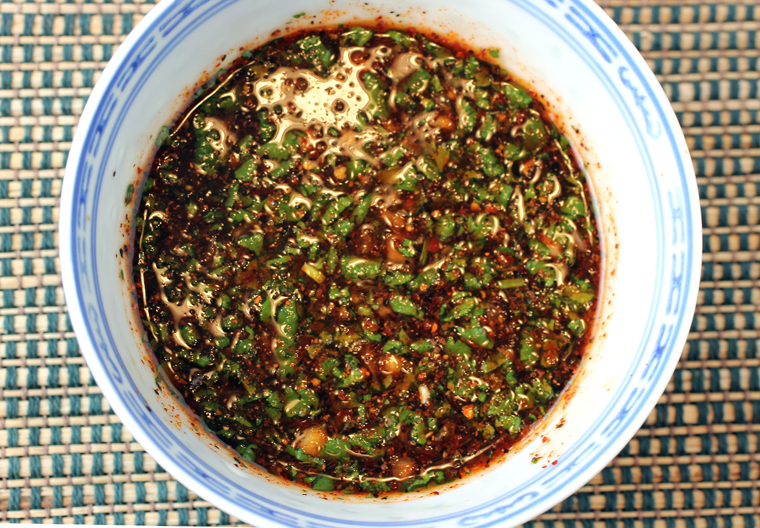 Add in prik phong or Puya chiles that you toast in a dry saute pan, then pulverize in a spice grinder; and toasted rice powder that you make by slowly toasting raw Thai sticky rice in a saute pan, then pound into a powder with a mortar and pestle. The chiles add earthy, fruity, complex heat; and just that little bit of toasted rice powder lends a lovely roasty starch flavor akin to that crispy layer of rice at the bottom of the pot that we all covet. Serve the pork chops with plenty of steamed Thai sticky rice and some stir-fried green veggies for a simple meal loaded with profound flavor and meaning. It will leave you hungering to devour every page of this honest, soulful book. 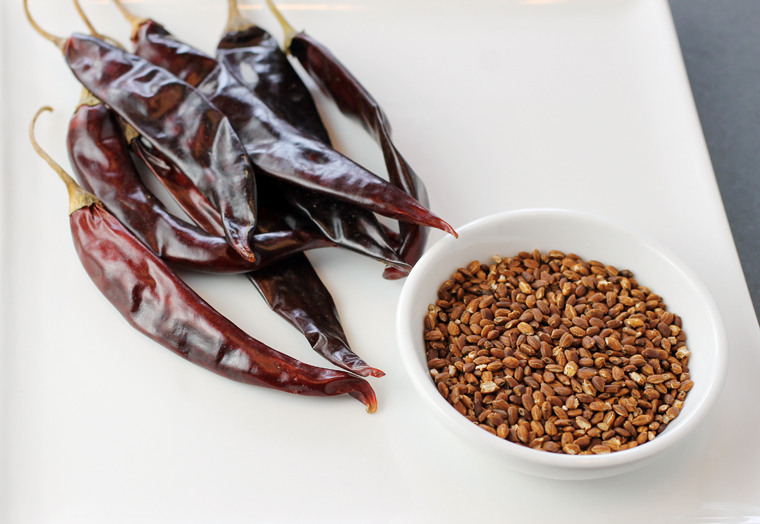 Toast the coriander seeds in a dry saute pan over medium heat until they’re fragrant; set aside to cool. Pound the toasted coriander seeds to a fine texture in a mortar. Add the garlic and pound to a paste; transfer to a large mixing bowl. Add the white pepper, oyster sauce, fish sauce, sugar, and oil to the bowl and mix well to incorporate. Set aside 1/8 cup of this marinade; store covered in the refrigerator. Add the pork chops to the bowl. Using your hands, rub the marinade into the meat in a gentle massaging motion. Transfer the meat and its marinade to a large zipper-top bag or simply cover the mixing bowl with plastic wrap. Marinate in the refrigerator for a minimum of 6 hours, and no more than 24. Preheat a gas, charcoal, or wood grill to medium-high. Place the pork chops on the grill, reserving the marinade you had set aside previously. Cook 2 minutes per side. After the chops are about 80 percent cooked through, baste lightly on both sides with the reserved marinade mixed with the honey. Continue to cook the meat all the way through, allowing the marinade to caramelize. Serve with Lao BBQ Dipping Sauce and sticky rice. Combine the fish sauce, brown sugar, prik phong, and lime juice; stir well to dissolve the sugar. Just before serving, sprinkle with the shallots, toasted rice powder and cilantro. 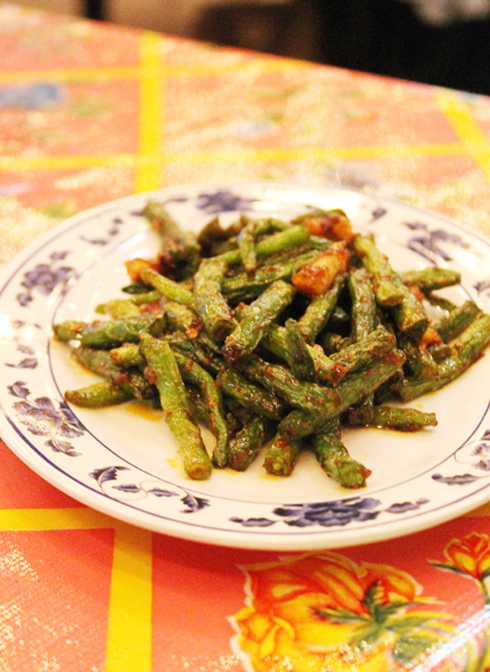 Note: Puya chiles are available at Latin or Mexican groceries or well-stocked markets such as Whole Foods. 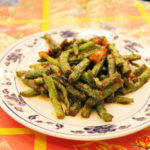 In a small, dry saute pan, toast 8-10 chiles over medium-high heat until they start to soften and their aroma releases. Remove to a plate to cool. Remove stems and seeds, then cut the chiles in small pieces. Process in a spice grinder until a fine powder. To make toasted rice powder for this recipe, place 1 tablespoon raw, Thai sticky rice in a small saute pan over medium heat. Stir frequently so the grains don’t burn. Continue cooking and stirring until grains take on the color of roasted coffee beans. This will take at least 6-8 minutes, so be patient. You don’t want to burn the rice. When the grains are thoroughly toasted, remove to a small plate to cool. In a granite mortar, pound the rice to a semi-fine powder. Store in an airtight container at room temperature. Unground, the toasted rice will keep for 6 weeks. For best aroma, grind just before using. Terrific recipe! Just loaded with flavor. Sounds like an interesting book, too — really excellent post. Thanks. what a flavorful marinade! definitely don’t know much about laotian cuisine, but this sounds delicious!